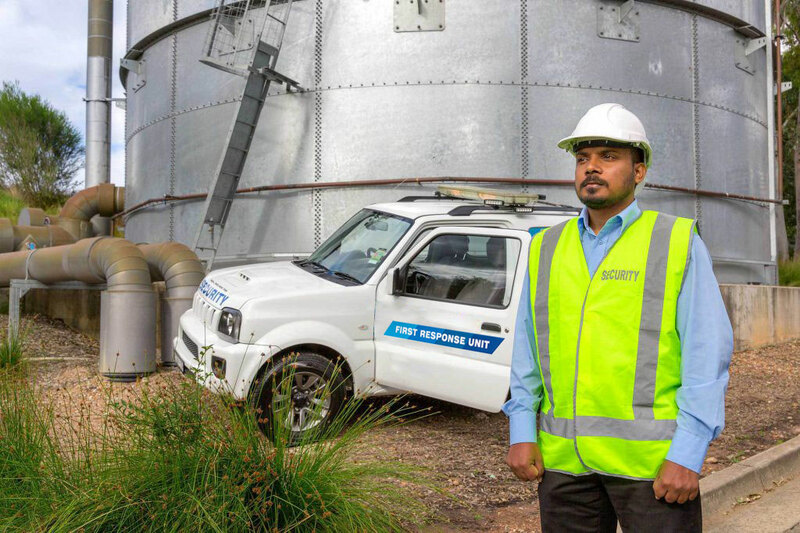 Our dedicated uniformed security guards provide protection to deter or mitigate threats to your business, property and assets. 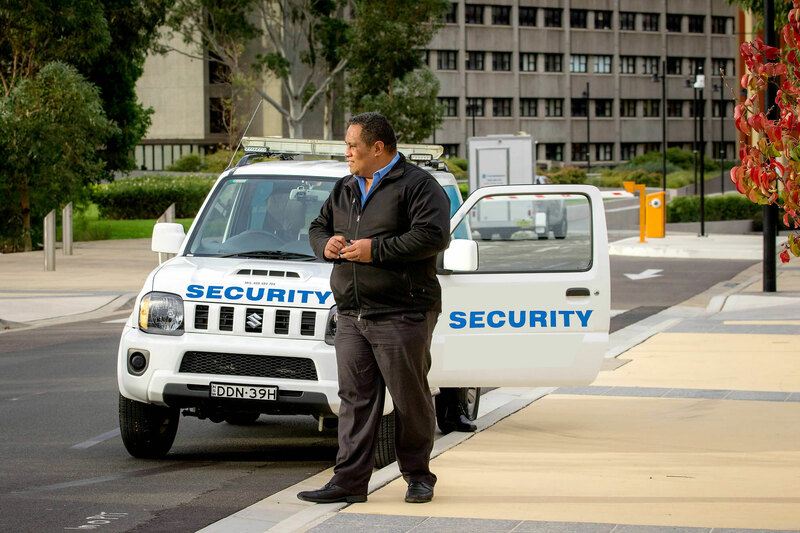 Each are highly trained, highly professional and highly experienced, with valid Australian security licenses. All businesses need to deal with the reality that thefts and other crimes can occur on or around their premises. When it comes to protection of your business and assets, we understand that high quality security is as much about people as property. 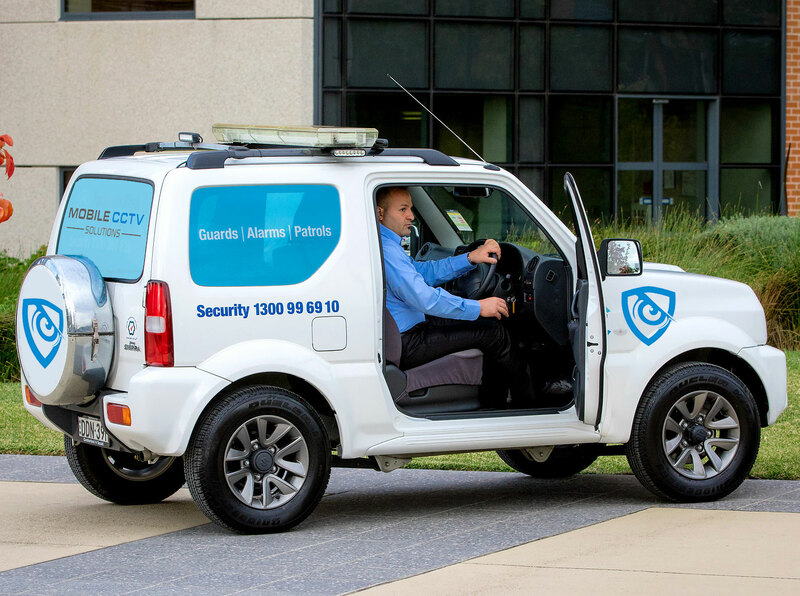 While Mobile CCTV Solutions provides a tailored security solution for every client, we often work with clients who need a different level of security. 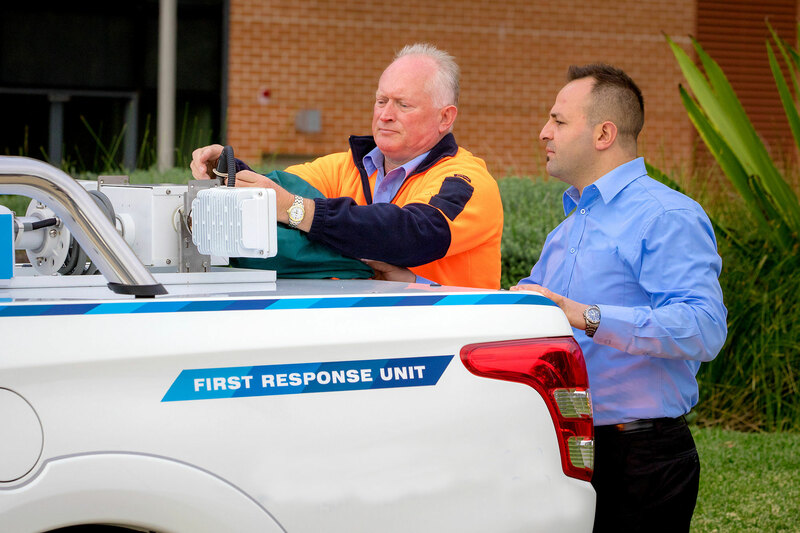 Our specialised services provides higher levels of security for clients where a standard guard or alarm system are not feasible or appropriate. This tailored service includes Body Guarding/Executive Protection, be it in a discreet or visible manner with the highest calibre of security professionals. Past and present experience includes many Australian and International A-grade celebrities, CEOs, Board members, and NRL Football team members. Take advantage of a provider with whom multi-faceted security knowledge, skills, and licences apply. Australians love to get out on the water. Boats are a huge investment and it’s important to fully protect them. We know that the stresses placed on families mean that boats can be left for long periods of time unattended. With our own patrol vessel, we are able to provide water security patrol services to your boats, and our patrol cars can provide nightly lockups for Marinas, as well as ensuring individual boats are protected. 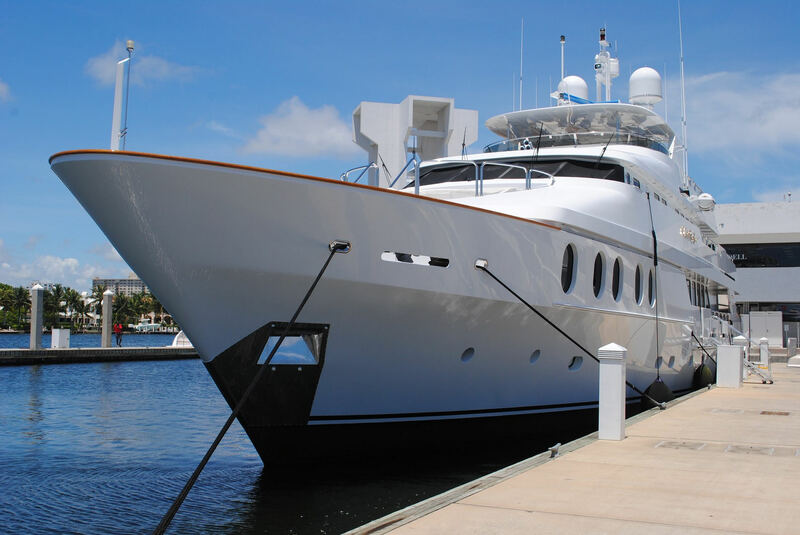 Mobile CCTV Solutions provides technology that enables the boat owners to have greater awareness about their boat even when they can’t see it. Technology includes the ability to be able to report via SMS directly to your phone about items such as boat battery levels, bilge pump, and GPS locations. You have the ability to control your boat’s electrical features remotely too. We can also include anti-theft and tamper measures such as sirens, sensors, and alarms to deter unauthorised access to your vessel. 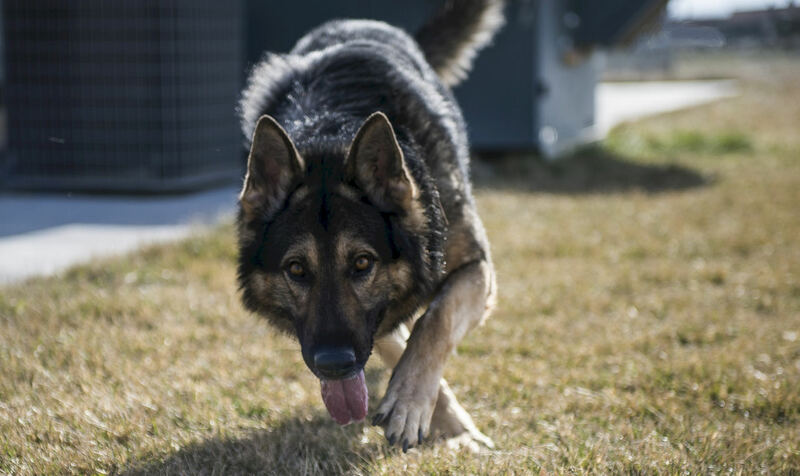 Used to deter unlawful entry to properties, detect and apprehend offenders, and overall prevent crime in a protected area, Security dogs can often hear intruders before humanly possible, allowing our guards time to act quickly to any threat. 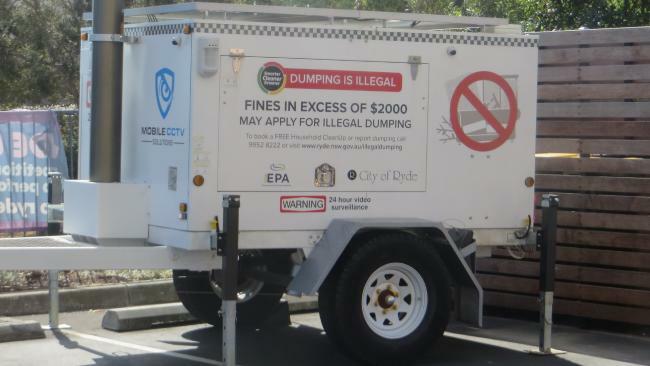 Their use as an actively defensive security measure has proven to be effective and can provide a significant cost-saving benefit. – Areas prone to vandalism due to social economic reasons, a lack of lighting, or remoteness. All of our dogs have been professionally trained by Australia’s leading training facility, which also trains army and police dogs. They are not deterred by loud noises or threatening behaviour. Our dog handlers also undergo proper training and screening to ensure have the correct attitude and professionalism to always conduct themselves and their canine partner in a law-abiding and publicly acceptable manner.